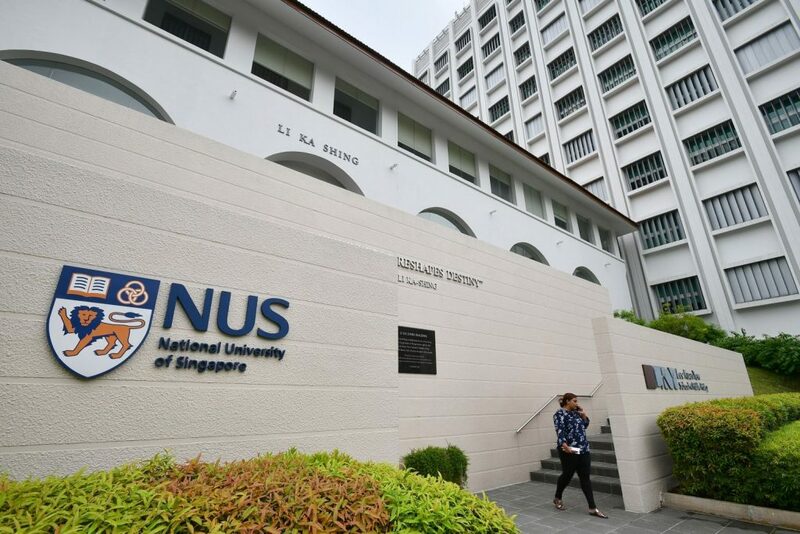 On September 20th, the National University of Singapore (NUS) School of Computing announced the formation of the CRYSTAL (Cryptocurrency Strategy, Techniques, and Algorithms) Centre – an academic research laboratory and think tank aiming to become one of the world’s largest blockchain research centres. Co-directing the CRYSTAL Centre will be Assistant Professor Prateek Saxena from the Department of Computer Science alongside Associate Professor Keith Carter from the Department of Information Systems and Analytics. 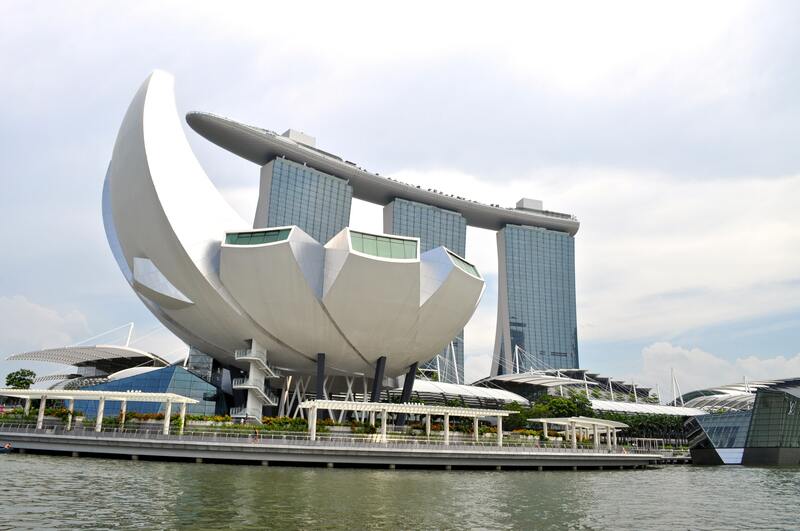 Founded by the NUS Computing faculty members, the goal of the CRYSTAL Centre is to shape technical initiatives in blockchain and cryptocurrency space with scientific transparency. The team members of this project have over two years of experience in the blockchain ecosystem, each holding responsibility over several academically rounded spin-offs. In addition to this, by coordinating with players in the industry, the CRYSTAL Centre will outline the research problems and propose solutions accordingly. In order to facilitate the interaction and foster the community, the centre has also drawn up plans on hosting a series of events. As an example, a three-track annual workshop on technical research, business and entrepreneurship is on its way and coming into fruition in the new year. The entire team at Kyber Network understands the importance of building secure blockchain systems that will eventually land great social and academic impact. There are still several key technical challenges for blockchain to achieve mainstream adoption, and the CRYSTAL Centre is in one of the best positions to facilitate this. Generally, the Centre expects to build a public technical community of blockchain experts and expand and deepen the global efforts for research in blockchain. In April 2018, the Blockchain Technical Reading Group was established in Singapore as the first stepping stone in drawing attention to vital topics. Through the collaborative research, one of the key challenges that the CRYSTAL Centre will have to overcome is to close the gap in the understanding of security underpinning current blockchain designs. According to Mr. Frank Xiang Wang of the X-Order Institute, the CRYSTAL Centre is one of the pioneers in researching both technological and economic sides of the public blockchain. As a result, various discoveries and projects are heralded to come out of this project in the near future. Previously, the founding team of this Centre resulted in many companies in the blockchain and cryptocurrency space such as Zilliqa, Kyber Network, Anquan and TrueBit. In 2015, the lab of Assistant Professor Saxena had conducted their study and published a research paper for Zilliqa – a high-level thinking blockchain platform. Zilliqa, aiming to tackle current challenges in the blockchain platforms such as scalability and weak security, has emerged as one of the prominent platforms providing the next generation of decentralised smart contracts applications. The CEO of Zilliqa, Dr. Xinshu Dong remarked on Zilliwa’s contributions as ‘delightful in emerging as one of the leading blockchain research centres in the world’. He also indicated that Zilliqa’s new secure programming language, named Scilla, was born in collaboration with the team behind this Centre. The Centre aligns closely with our company mission, and is responsible for some of the most cutting-edge security research in the blockchain world. As a research-led security company, we believe that strong technical and scientific standards will help create the foundation needed for trust and adoption of blockchain technology. Echoing the same perspective, Mr. Roger Lim of NEO Global Capital concluded that the Centre holds great promise in converging scientific clarity and technical ideas as well as plays a vital role in creating cutting-edge blockchain application.